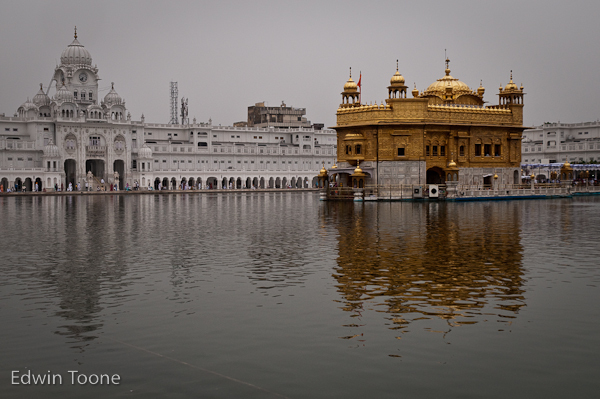 We have been without internet at the farm for the last 3 or 4 days so we have not had a chance to post about our trip to Amritsar and the Golden Temple. ? ?Since the trip feels like it was ages ago I will give a quick summary of events that? ?correspond with the pictures. 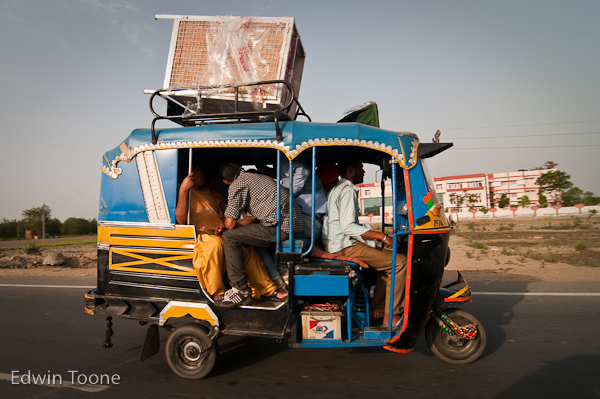 After a long ride with all our gear we arrived in the city of Amritsar to find crazy traffic and lots of beards. ? ?Of coarse the beards make sense, since Amritsar is the home of the Golden Temple which is the holiest of holy sites for Sikhs. ? ?I was not really interested in making this trip just to see a temple but it turned out to be worth it 100%. ? 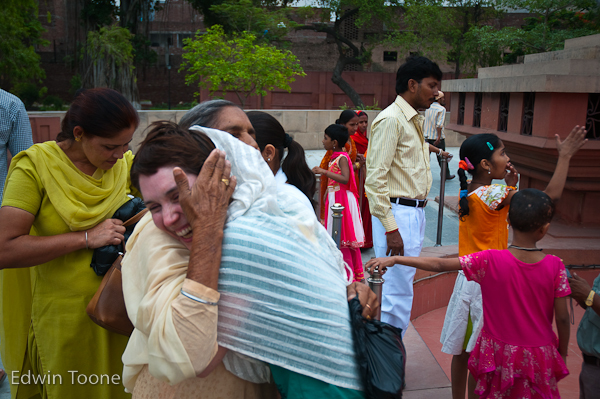 ?Not only because Amanda had an almost religious experience in the Golden Temple (she will have to explain) and she found her Sikh grandmother but because the people were so friendly. ? ?Everywhere we went we were and ask if we would pose in a photo with them and their families. ? ?A few strangers in the street even invited us to come to their homes and have tea. ? ?Anytime we looked the least bit lost we were approached and asked if we needed any help. ? ?Sikhs have as part of their religion a code of service that they really try to live up to especially when you are visiting their holy city. ? ?During our short visit we saw almost no other western tourist but we never felt the least bit lonely with all the kindness of the lovely people of Amritsar.